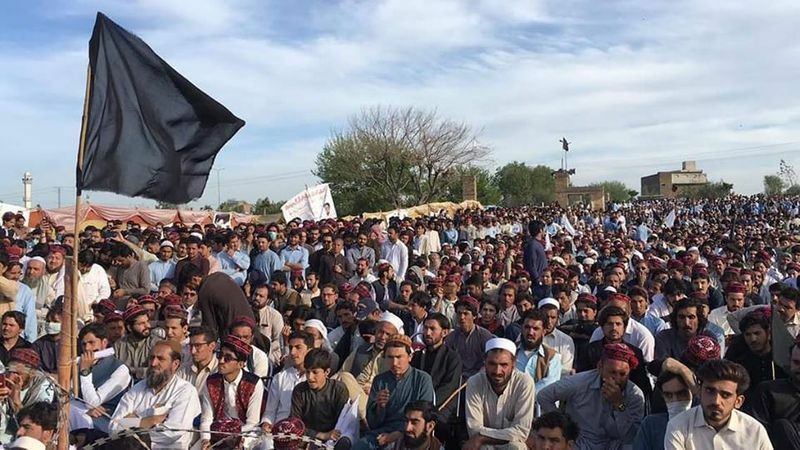 Thousands of Pashtuns took part in a march demanding justice for slain Pashtun Tahafuz Movement leader, professor Mohammad Ibrahim Arman Loni. 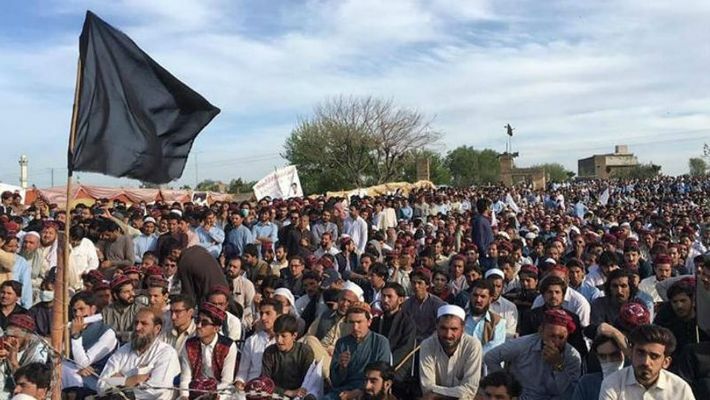 Pashtun activists dubbed the march as a referendum on the question of freedom from Pakistan. 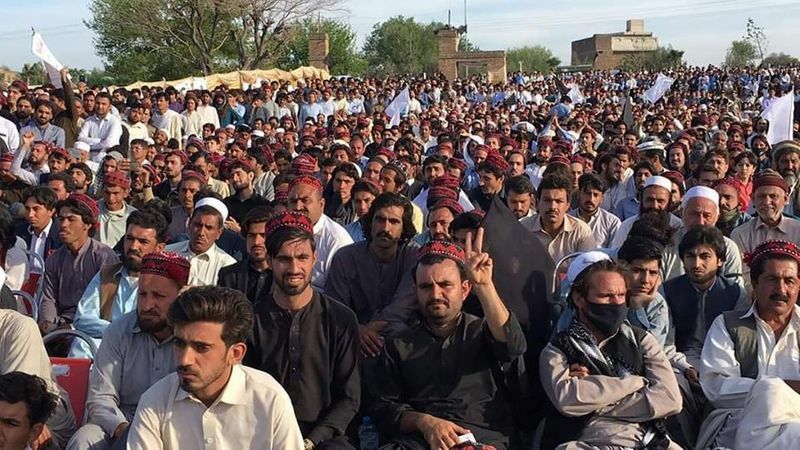 Peshawar/ New Delhi: The Pashtuns of Pakistan has put up a united front against the Pakistani Army and the intelligence apparatus over forced disappearances of their pro-freedom activists. 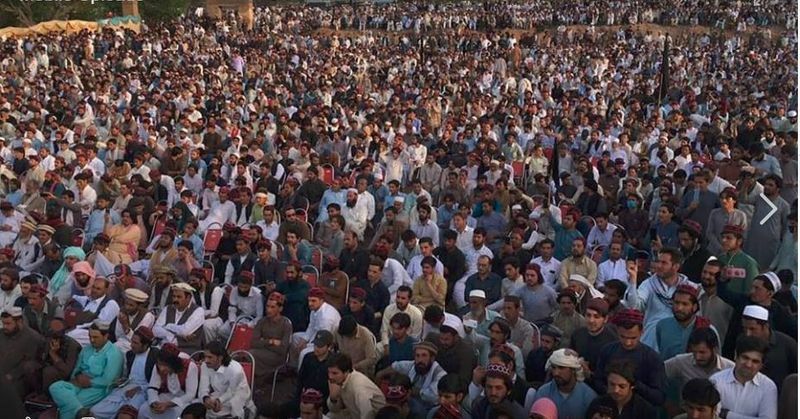 Addressing the rally, PTM chief Manzoor Pashteen made a strong case for Pashtuns' freedom from Pakistan. “Today’s march was a public referendum against the Pakistan's state-sponsored terrorism. The massive participation of Pashtun masses highlights the public aspiration for productive change. Now, it is up to the civilised world to either stand with the marchers or stand with the state-sponsored terrorism of Pakistan that bleeds all of us,” Waziristan-based senior journalist and Pashtun activist Imtiaz Wazir told MyNation. Another fundamental message, Wazir said, behind the massive participation of Pashtuns was “an expression of zero tolerance against the Pakistan's state-sponsored terrorism and rule of Taliban on both sides of the Durand Line”.